The Bay Area Writers Resist event last night in Oakland was the most uplifting few hours I’ve spent since November 9. The Starline Social Club was packed to capacity in both bodies and spirit. The place became electrified with one phenomenal poet after another. The readings started with Ishmael Reed and went on with many of our finest poets. I was thrilled to hear the radical voices of Tongo Eisen-Martin and Elena Rose and Javier Zamora and Arisa White and Jane Hirshfield and more. I sat in close and felt illuminated by their words. The event was a benefit for the Southern Poverty Law Center, the International Institute of the Bay Area and the Transgender Law Center. If you missed the event, you can still donate. These organizations need our support more than ever. 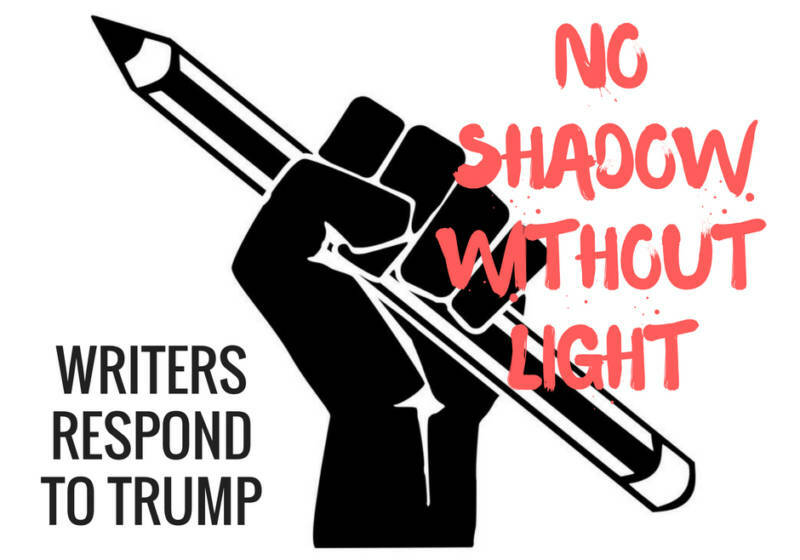 For more Bay Area Writers Resist – there’s another event in San Francisco on January 18. We are fortunate to live in the Bay Area among these great poets. Go early, sit up close and get inspired. This entry was posted in Election 2016, Social Justice and tagged International Institute of the Bay Area, San Francisco poets, Southern Poverty Law Center, Transgender Law Center, Writers Resist, Writers Respond to Trump. Bookmark the permalink. ← Have You Seen Santa?